Why does OSHA & EPA have Compliance? 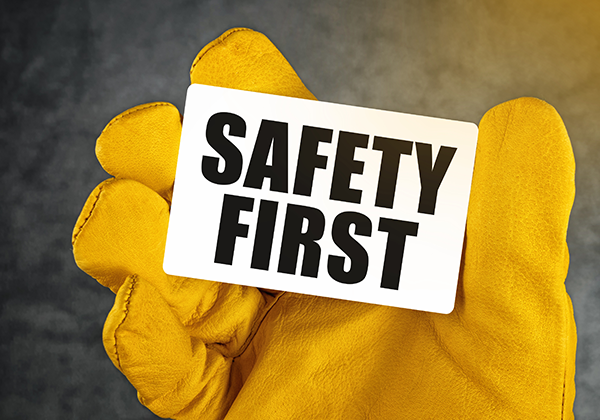 The Occupational Safety and Health Administration (OSHA) sets rules regarding work place safety which are designed to help companies learn and implement what must be done to provide a safe and secure workplace for the employed environment. The Environmental Protection Agency (EPA) protects human health and the overall environment. Both OSHA & EPA maintain compliance officers that enforce the laws and regulations set by the United States Congress. Many companies are not aware of the laws and regulations involving environmental hazard safety. MSE Environmental provides compliance solutions with experience and know how to protect many companies from falling out of compliance in their daily business activities.